Smokers have been growing in popularity over the past few years, thanks in part to the kamado style grill that has taken the barbecue world by storm. Kamado cookers are usually egg-shaped and feature a thick ceramic wall that helps insulate and trap the heat. Most of these grills use charcoal, which makes them relatively inexpensive to operate and maintain. 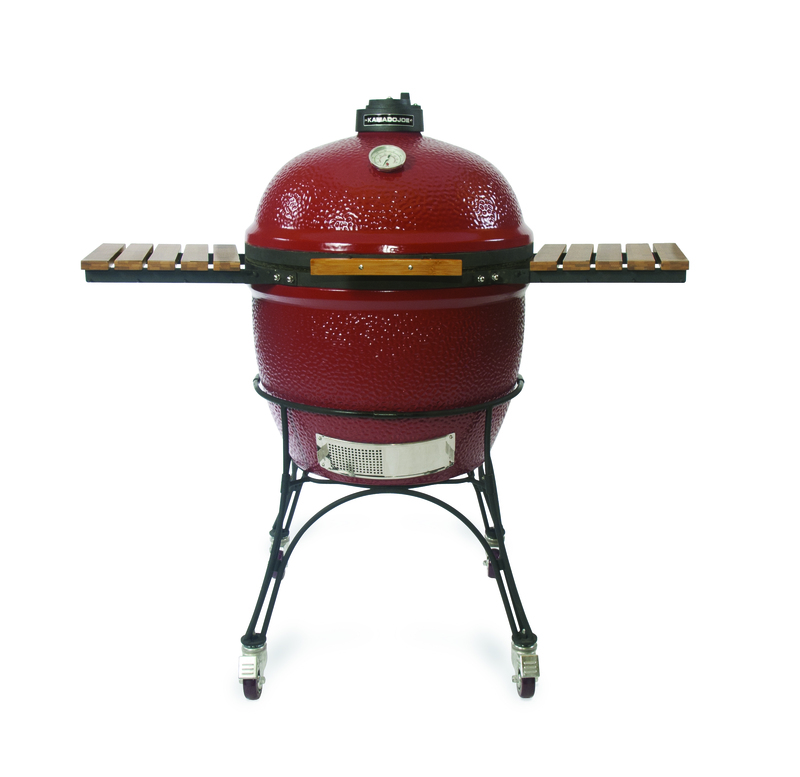 Here are two kamado style grills that homeowners might have a strong interest in. Big Joe from Kamado Joe is engineered to outsell all other XL grills. It is upgraded with a split fire box and split heat deflector for simultaneous direct and indirect cooking. Big Joe’s most innovative features include a counterbalanced hinge for sturdiness and easy opening, and a new internal ash collector for quick cleaning. 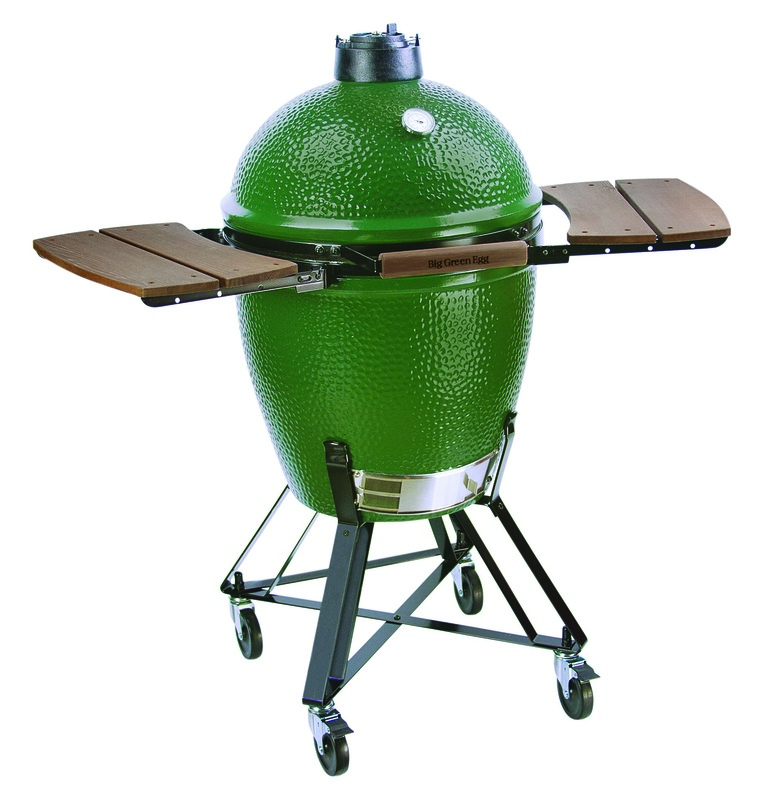 The Big Green Egg is loved by “Eggheads” throughout the world for its precise temperatures, heat retention, and bold color. It can grill, smoke or bake, making it one of the most versatile grills on the market. The Big Green Egg is also widely praised because it’s easy to maintain and keep clean.